Pre owned Used designer Brand Handbag Coach Handbag /limited Bag for bulk sale. About item Info Brand Coach Name LeatherBag Design / color LeatherBag / Red Model No. Most website written information in Japanese because we mainly buy from B2B auction in Japan that have only Japan company, but you can trust us and let's us check item and buy item in your budget according to you acceptable condition. Offline Auction We didn't only buy from online B2B auction, offine auction too if price is better. Fuzhou Essen Imp. & Exp. 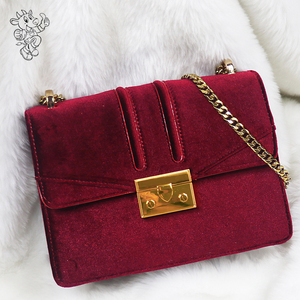 Co., Ltd.
Pingyang Baoshun Import And Export Co., Ltd.
Xiamen Xinyalong Industry And Trade Co., Ltd.
Guangzhou Wansen Leather Co., Ltd.
Pre owned Used designer Brand Handbag Coach Handbag F54786 Bag for bulk sale. About item Info Brand Coach Name Leather Bag Design / color Leather Bag / Brown Model No. Most website written information in Japanese because we mainly buy from B2B auction in Japan that have only Japan company, but you can trust us and let's us check item and buy item in your budget according to you acceptable condition. Offline Auction We didn't only buy from online B2B auction, offine auction too if price is better. DOT-02/186M Material: Cow split leather (genuine leather) Type: Nappa & Split Color: Red and so on according your require. Thickness: 0.8-1.8 mm Size: 20-50 SF Trimmed: Full trimmed Pattern: Finished Use: Belt, Furniture, Handbag, Luggage, Sofa, Shoes, Wallets, Clothes, Note book etc. Delivery: 7--15 days in general Place of Origin: Wenzhou China (Mainland) Our main products are listed as below. Preo wned Used designer Brand Handbag Coach Handbag 21223 Bag for bulk sale. About item Info Brand Coach Name Annabel Design / color LeatherBag / Brown Model No. Most website written information in Japanese because we mainly buy from B2B auction in Japan that have only Japan company, but you can trust us and let's us check item and buy item in your budget according to you acceptable condition. Offline Auction We didn't only buy from online B2B auction, offine auction too if price is better. Pre owned Used brand Handbag F55137 Camouflage Totebags for bulk sale. About item Info Brand Coach Name Camouflage Design / color Shoulder Bag / Brown and Green Model No. Most website written information in Japanese because we mainly buy from B2B auction in Japan that have only Japan company, but you can trust us and let's us check item and buy item in your budget according to you acceptable condition. Offline Auction We didn't only buy from online B2B auction, offine auction too if price is better. AR-221M Material: Cow split leather (genuine leather) Type: Nappa & Split Color: Red and so on according your require. Thickness: 0.8-1.8 mm Size: 20-50 SF Trimmed: Full trimmed Pattern: Finished Use: Belt, Furniture, Handbag, Luggage, Sofa, Shoes, Wallets, Clothes, Note book etc. Delivery: 7--15 days in general Place of Origin: Wenzhou China (Mainland) Our main products are listed as below. 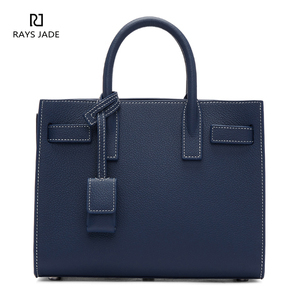 focus on R&D and producing high quality leather handbags suited to all business and personal use needs. We are looking forward to establish long term cooperative relationship with business partners. 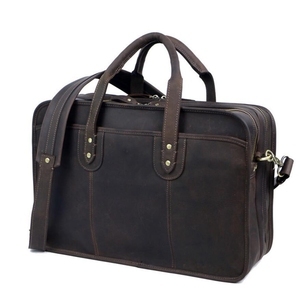 Service Manufacture handbags , backpack , messenger bag , wallets , and other related leather goods . 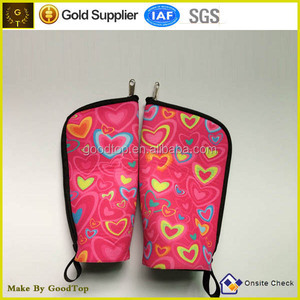 Xiamen Nasda Non Woven Co., Ltd.
Shanghai Gewei Industrial Co., Ltd.
Henan Lifeng Clothing Co., Ltd.
Xiamen Mi Zhi Network Technology Co., Ltd.
Price: 1. The more you order, the lower price you will get. 2. With our safe door to door shipping, we will send the products to your hand. to you after we send the products and track the package for you in time. Price: 1. The more you order, the lower price you will get. 2. Payment: Paypal, Western Union, Money Gram and T/T. For More: Welcome to view our website and contact us for more brands, styles colors. 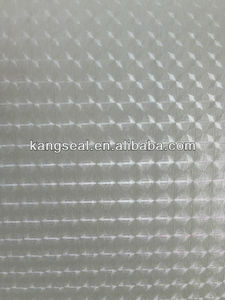 AR140-M Material: Cow split leather (genuine leather) Type: Nappa & Split Color: Red and so on according your require. Thickness: 0.8-1.8 mm Size: 20-50 SF Trimmed: Full trimmed Pattern: Finished Use: Belt, Furniture, Handbag, Luggage, Sofa, Shoes, Wallets, Clothes, Note book etc. Delivery: 7--15 days in general Place of Origin: Wenzhou China (Mainland) Our main products are listed as below. 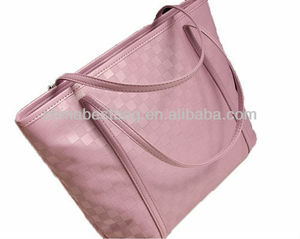 Alibaba.com offers 363 coach handbag products. About 30% of these are handbags, 2% are synthetic leather, and 1% are wallets. A wide variety of coach handbag options are available to you, such as pu, canvas, and polyester. You can also choose from unisex, women, and men. As well as from free samples, paid samples. 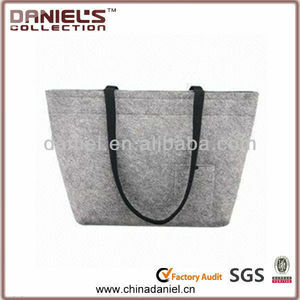 There are 282 coach handbag suppliers, mainly located in Asia. The top supplying countries are China (Mainland), Japan, and Hong Kong, which supply 88%, 4%, and 3% of coach handbag respectively. Coach handbag products are most popular in Western Europe, North America, and Eastern Asia. You can ensure product safety by selecting from certified suppliers, including 67 with ISO9001, 52 with BSCI, and 47 with Other certification.